– turbochargers with separate oil circuit. * High oxidation resistance, antifoam, air and water release performances. 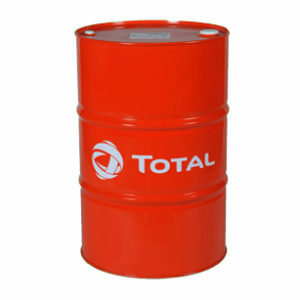 * High antiwear properties allowing the lubrication of the gear boxes driven by the turbine. * High antirust and anticorrosion performances. * Important « hydraulic properties » especially hydrolysis stability and filterability (with or without water).